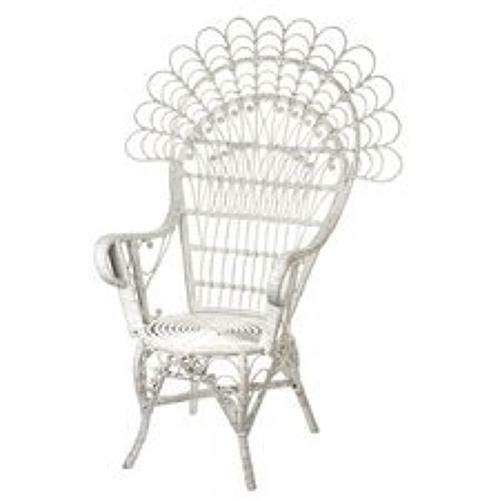 We love the glamour that is conjoured up by a Peacock Chair. Images of Hollywood stars such as Elizabeth Taylor seated in a Peacock Chair led to their popularity in the 1960s and 70s and they are now enjoying a revival. 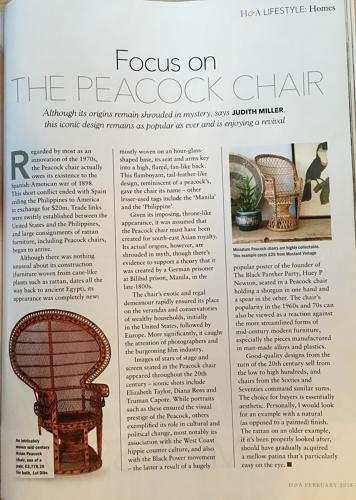 Homes and Antiques magazine have a fascinating article on the history of the chair in their February issue. 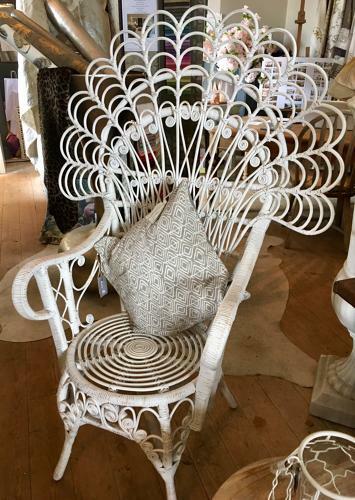 We have a lovely pair of white Peacock Chairs in the shop. They add a lightness of spring and would look fantastic in a summer room or orangery.